This post is moot because the product has been discontinued. 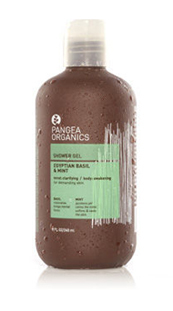 Maybe I’m not the only one who didn’t care for the scent… My friend Eliza loves Pangea Organics products and she gave me their Egyptian Basil & Mint Body Wash to try out. I happily obliged. – In the shower, I wrench the flip top lid off, just barely containing my desire to use my teeth (dentists strongly advise against such use of the teeth) and just barely getting it open after pushing really hard with both hands (maybe it’s just my bottle but it’s really annoying! ), squeeze out about a dime sized amount and lather up. – A little goes a long way! – It has a pleasantly interesting scent that doesn’t linger (that’s a plus for me as I prefer to smell like my perfume). This entry was posted in Body Products, Oily, Product Reviews, Skin Types and tagged body wash, discontinued product :(, essential oil, gluten free, not my favorite, organic, paraben free, vegan on August 7, 2010 by adriene. 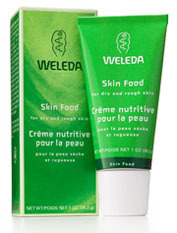 I first heard about Weleda when I was in college. I hurt a muscle somehow and my European friend gave me the last of her Weleda Arnica tincture to apply to it and it totally worked. Since then, I’ve noticed Weleda products here and there – when babysitting, the baby products; when hanging out with my hippy friends, the strange salt toothpaste (that I’m fascinated by but can’t bring myself to pay $7 for); on my seemingly eternal hunt for curl taming hair products, the Rosemary Hair Oil (review of that coming later). 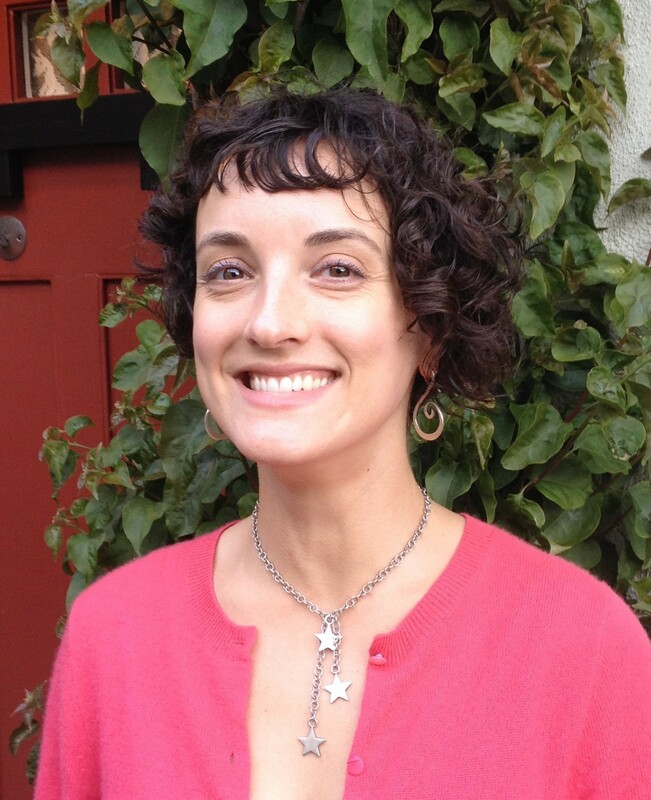 This entry was posted in Body Products, Lip Balms & Treatments and tagged biodynamic, essential oil, love it, off label use, organic, paraben free, Target, Weleda on March 28, 2010 by adriene. This entry was posted in Body Products and tagged body lotion, essential oil, love it, Macys, Origins, paraben free, perfume, Sephora on February 14, 2010 by adriene. Now they make all kinds of products that smell and feel great, are pretty natural, and do a great job at what they’re made for, including this Lavendar & Aloe Body Wash that’s just lovely. Some might find the $9.99 price tag a bit steep and I can’t say I disagree. However, I can say that this product is worth it in the long run. 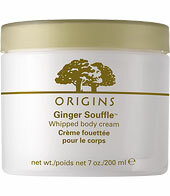 This entry was posted in All Skin Types, Body Products, Product Reviews, Skin Types and tagged body wash, fragrance, like it, Nature's Gate on September 7, 2009 by adriene.